Abbott Freestyle Libre – Lyn Pharma, Inc.
Bring some colors in your life. COLORE MA VIE is a French company creating simple, practical, dynamic and nice accessories for Diabetics. Michael, type 1 diabetic for 10 years, works with designers and mothers with Diabetic children in order to develop suitable accessories. We produce in different workshops employing people with disabilities in France: they help us to manufacture and we help them to get integrated to working life. Our products are currently available in Europe but from now, we would like to offer our creations to the whole community of diabetic patient and help them to bring some color to their lives. Our special FREESTYLE LIBRE solutions. You can carry your FREESTYLE LIBRE on your wrist, thanks to the supplied bracelet. When you put on or take off a sweater, you can be afraid to hook the sensor or your pod and to tear it off. 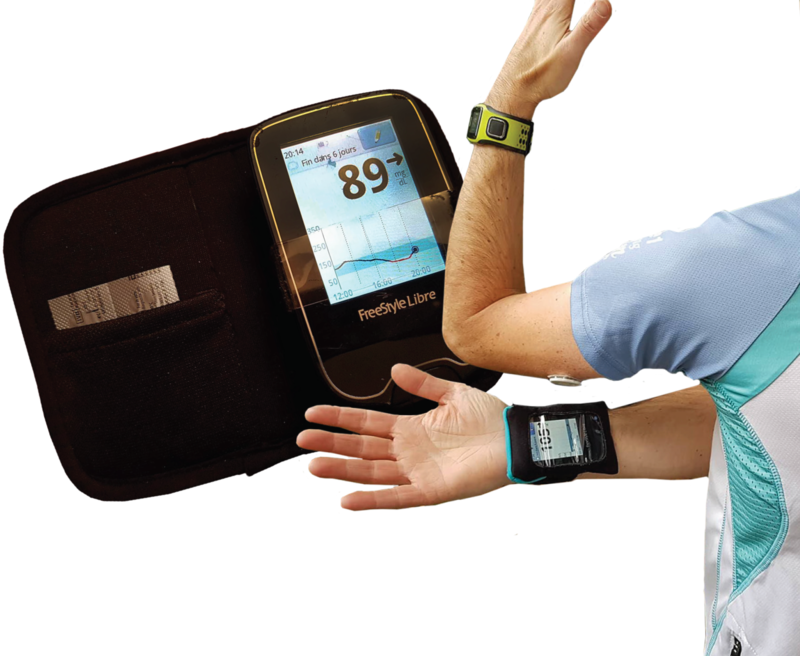 This diabetic armband is adjustable. Made to fit everyone by cutting the adjustable part. 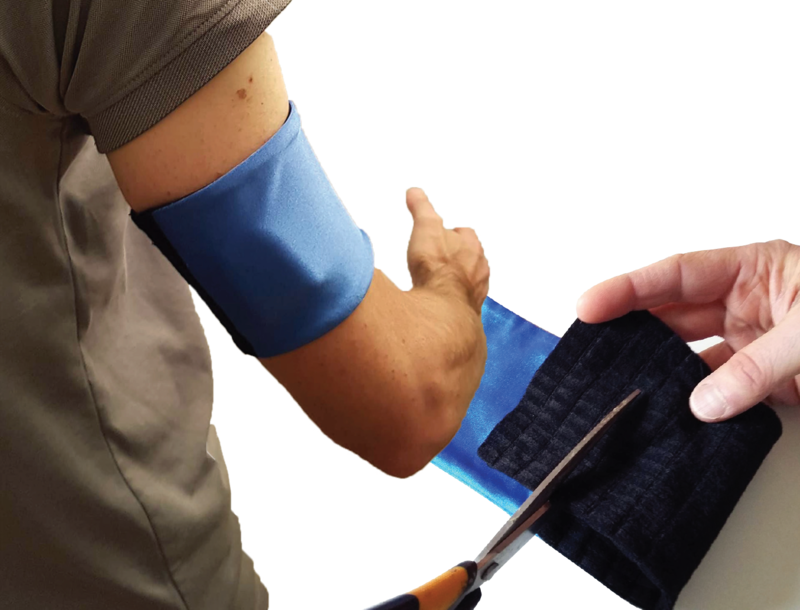 This armband is soft for the skin, and can’t be too tight to get lost. You can adjust perfectly to fit each arm. Accessories for better life with diabetes.